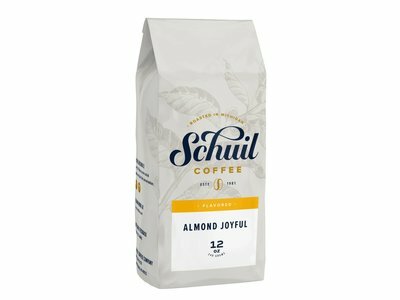 This rich Gourmet Colombian is smothered in milk chocolate with almonds and coconut. 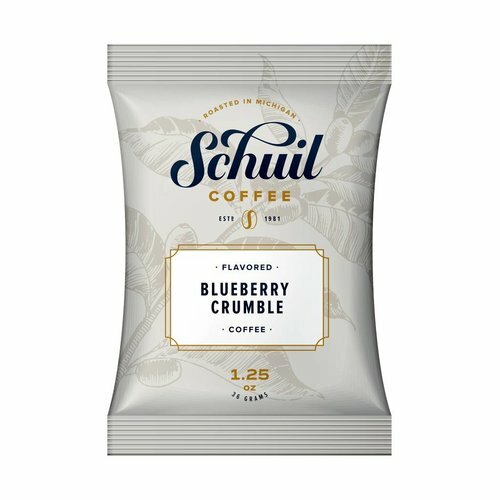 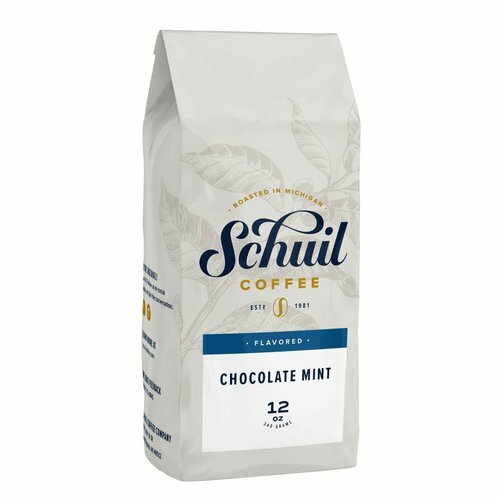 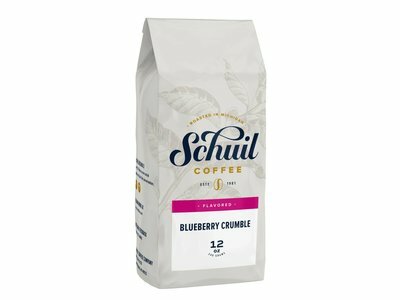 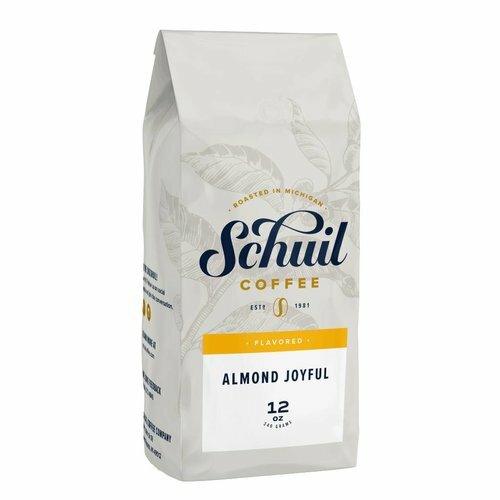 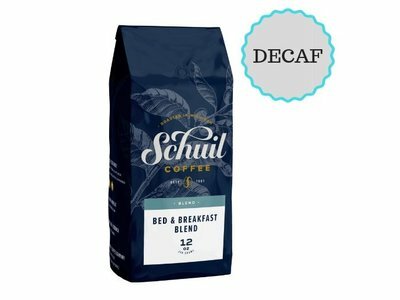 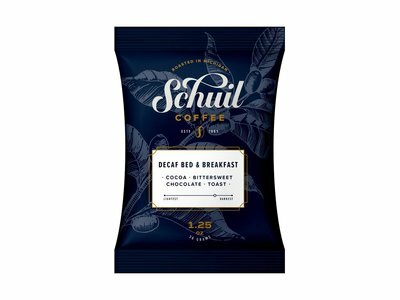 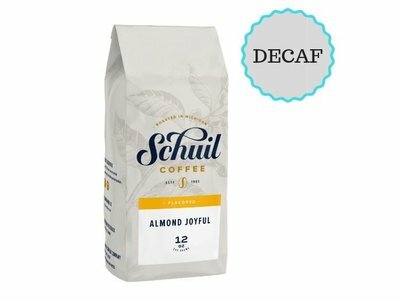 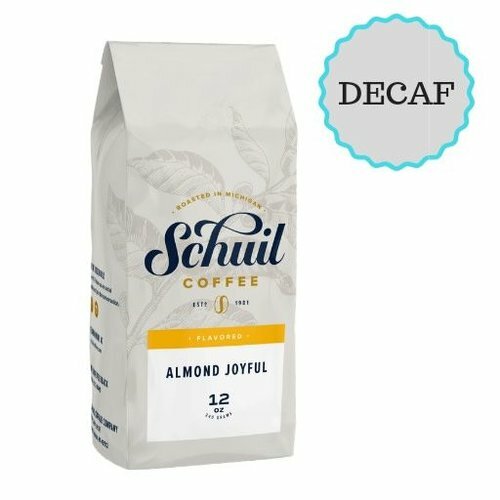 Enjoy this whole bean dark roast of Schuil Coffee with its Toast, Bittersweet Chocolate, Cocoa flavor profile. 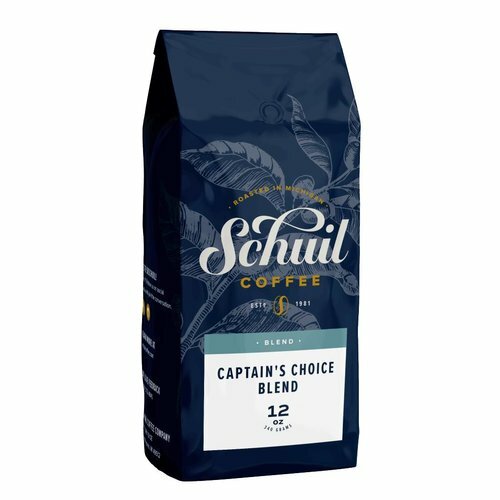 A blend of Colombians, mild Central Americans & Vienna Roasts. 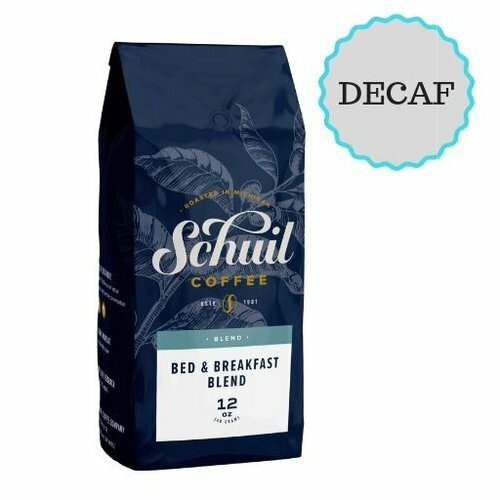 The perfect wake-up coffee which is medium bodied & a bit zesty. The refreshing, fruity taste of summer's freshest, plumpest blueberries!Specify if you need it ground. 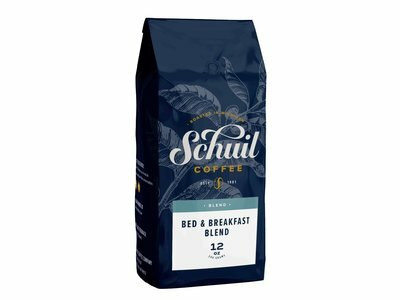 A rich & delicious blend of Kenya, Sumatra & Colombian coffees. Rich raspberry swirled in creamy chocolate for a coffee truly worthy of those special times - or just to make any time special. 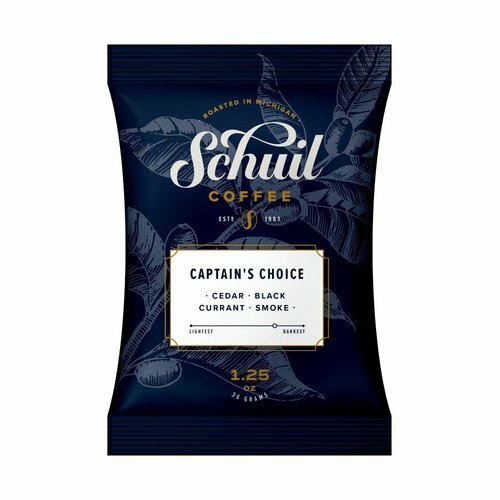 Colombia's very best Grade A classic coffee, which has a supreme aroma, rich flavor and full-bodied taste. The refreshing, fruity taste of summer's freshest, plumpest blueberries! Oh... so smooth & creamy. Just like a chewy caramel candy, but in your cup. 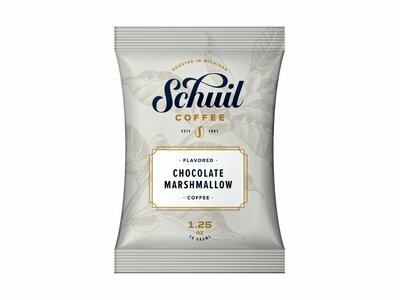 A combination of fluffy marshmallows and rich milk chocolate, blended perfectly, make this cup of coffee a treat any time of day!